Welcome back to Good Enough! This week, we lament heartburn, attempt to solve the 2 Pac mystery, remember the Attitude Era, and briefly discuss The Incredibles 2. 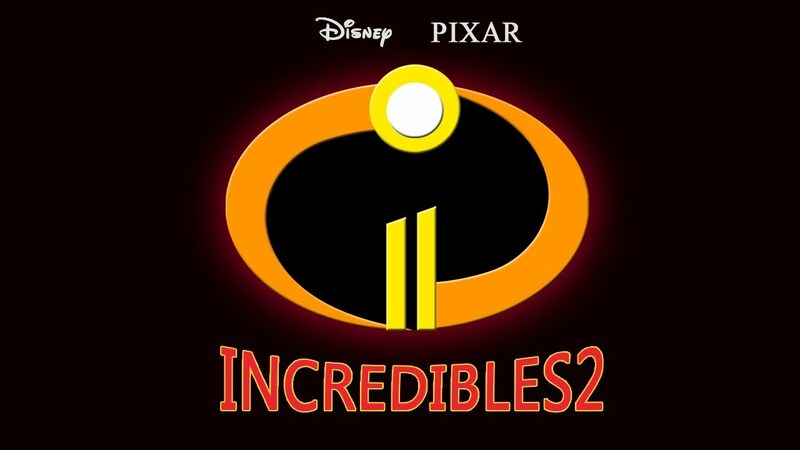 Posted in Podcast.Tagged Disney, Incredibles, Pixar, The Incredibles 2, WWE. Previous Post Good Enough Episode 77 – That’s Warfare, Baby!